Rich Homie Quan and Young Thug have collaborated extensively in the past, and now they're both celebrating new mixtapes. 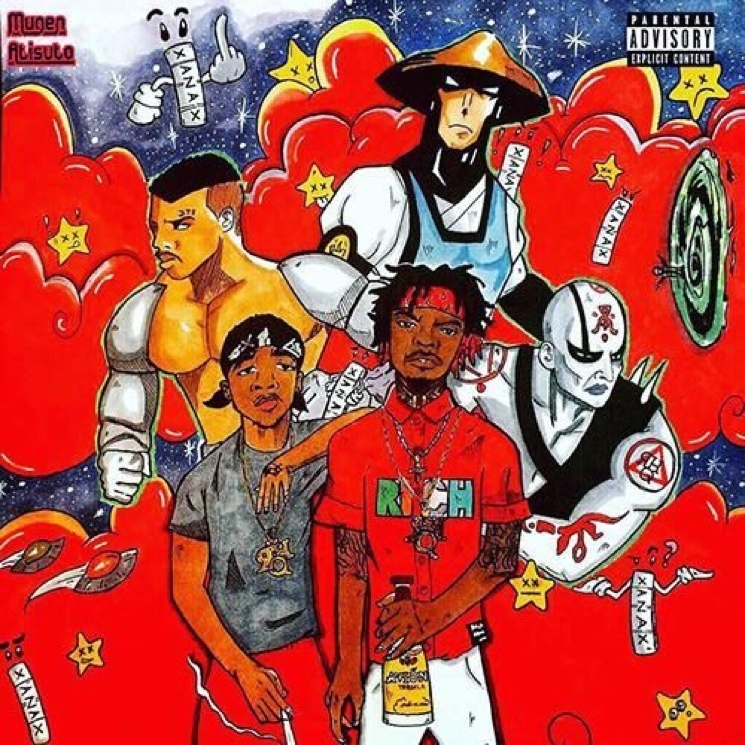 Hot on the heels of Thugger's Slime Season, Richie Homie Quan has rolled out his own DTSpacely Made This. As the title of DTSpacely Made This suggests, the entire 10-track collection was produced by DTSpacely. It's full of grooving, half-sung/half-rapped hip-hop anthems, and its relatively brief runtime makes this a punchy, quick-hitting affair.